1944, 48 hours to D-Day. With Allied Forces prepared to re-take Nazi-occupied Europe, everything hangs on Churchill (Cox) to launch Operation Overlord. 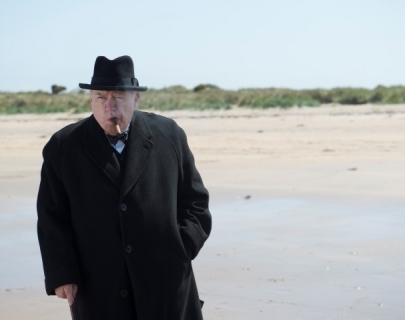 With the war at stake, and desperate to avoid repeating the disasters of the past, Churchill relies heavily on his long-suffering, beloved wife Clementine (Richardson), as he challenges everyone from military leaders (Slattery) to King George VI (Purefoy). Written by historian Alex von Tunzelmann, this is an intimate, honest look at one of the world’s most formidable leaders at a pivotal moment in history.